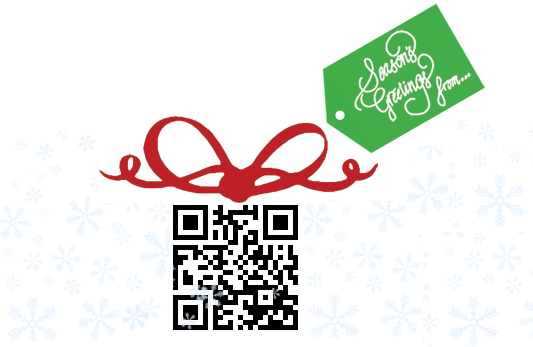 ‘This the season, so have some fun with this little gift from Questionmark! Happy Holidays! Scan the QR code or click here to get started!